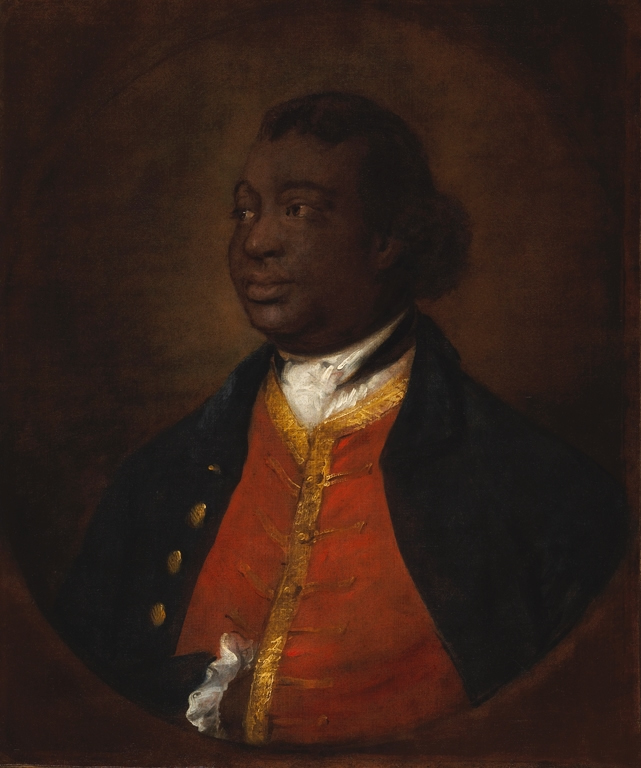 Sancho has a Wikipedia Entry, an article published in Black History Month 2018 , an article at the British Library, and numerous other articles written because he was the first person of color to vote in a British election, and because he has other historical importance. Search turns up dozens, if not hundreds of articles on his importance—far too many to list here.
. There are a few scores at IMSLP. There is no music available at Amazon, but there are several books. Fortunately, MBC has published a few videos on YouTube!